Well-maintained 3/2 home in Niceville, with a large corner lot (double lot). 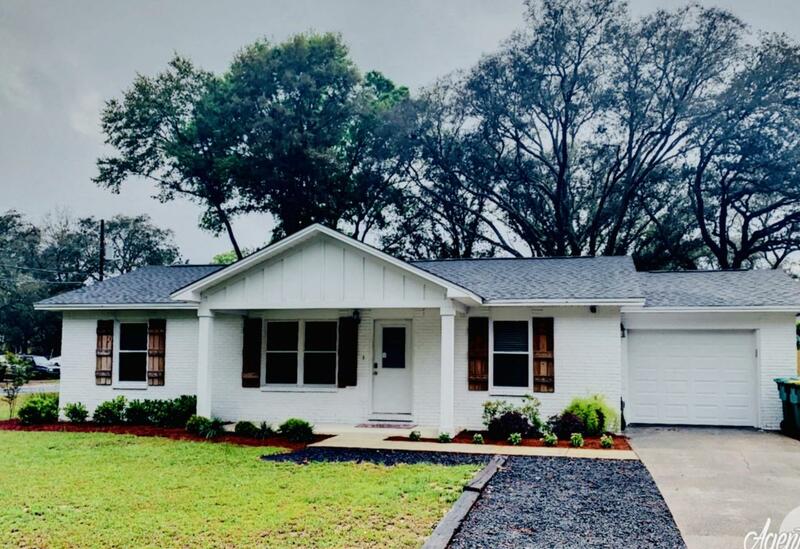 This sweet home is within walking distance of Ruckel Middle School and Niceville High School. This home has had many recent updates including windows (2011) and roof (2011). HVAC is less than 5 years old (2014). Also inside, you'll find new flooring, upgraded trim, light fixtures, appliances, blinds, updated bathrooms and fresh paint. Great curb appeal as well with the cute, front porch, painted brick, wood shutters and vinyl. There is a new rear deck (2018) making this an extremely attractive home for a new family. Seller just put in new side fencing as well as a single gate on one side and a double gate on the other. This makes it easy to pull in a trailer, boat or RV. Large concrete pad in back too.